They’re fun to own and many like having chickens around just for the fresh eggs. 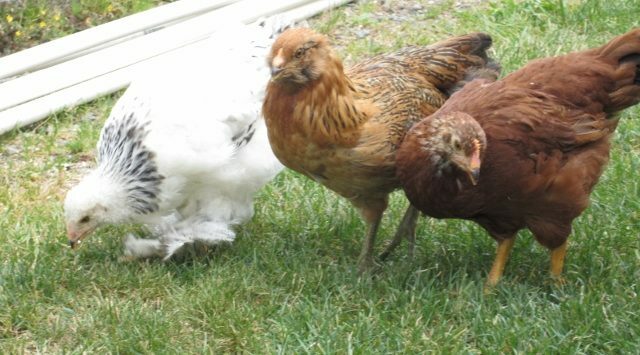 But the Centers for Disease Control and Prevention has issued a warning that backyard poultry like chicks, chickens, ducklings, ducks, geese and turkeys can carry germs. The CDC says germs from a variety of birds can cause illnesses ranging from skin infections to serious illnesses that can cause death. To protect yourself, thoroughly wash your hands after touching backyards birds. Also health officials say using alcohol-based sanitizers are best after handling poultry. Just this year, the CDC says eight separate salmonella outbreaks linked to pet poultry have sickened more than 370 people in 47 states.